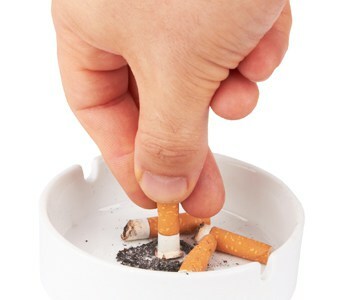 Quitting smoking is not easy, but the benefits far outweigh the challenges. One of the most effective methods for quitting is nicotine replacement therapy. The U.S. Food and Drug Administration (FDA) has approved five different forms of nicotine replacement therapy: patch, lozenge, gum, nasal spray and inhaler. Talk to your doctor about which form may be best for you.